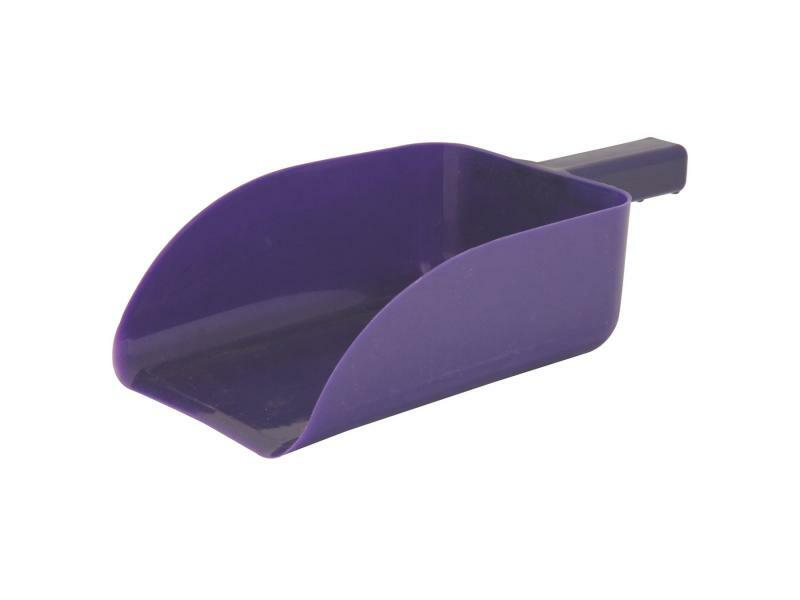 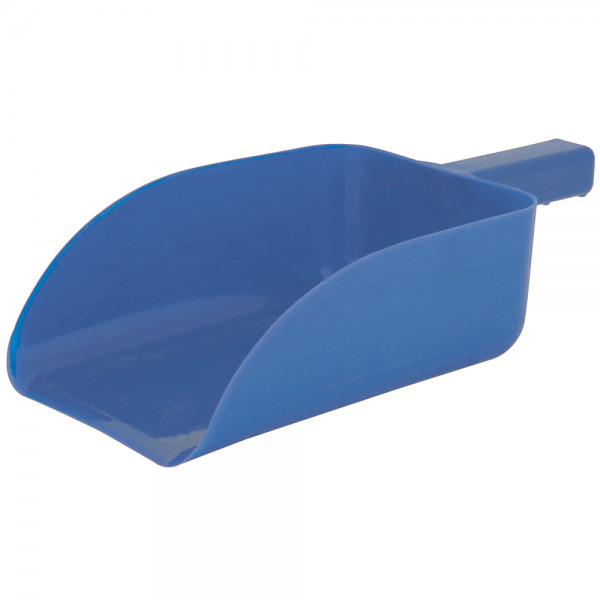 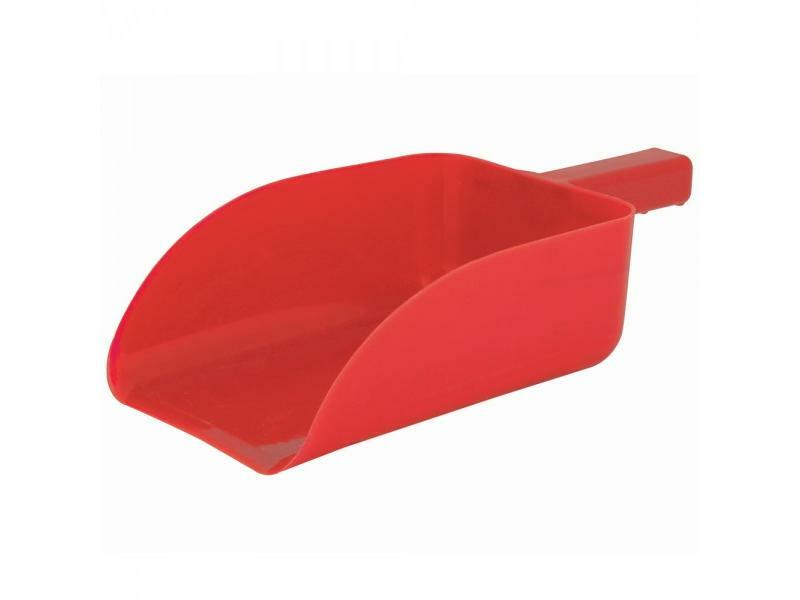 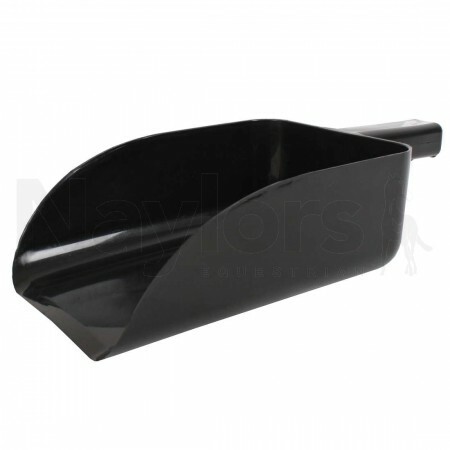 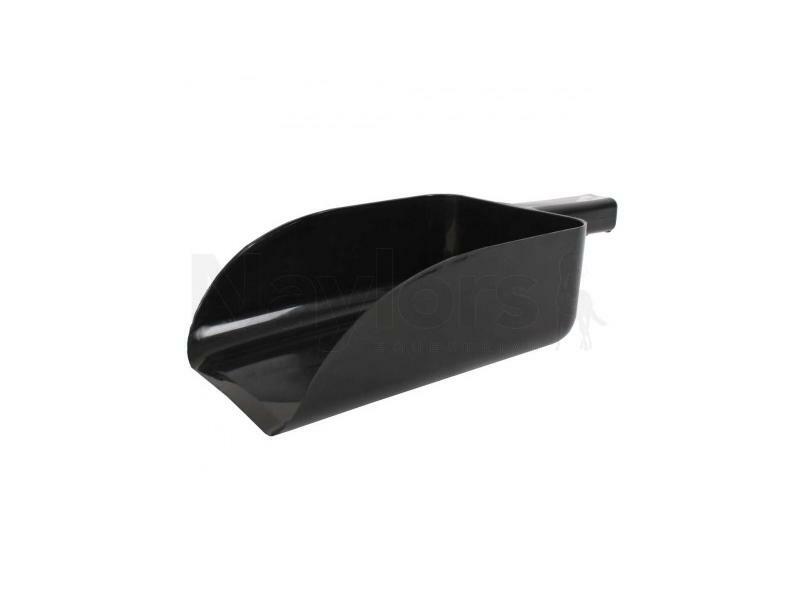 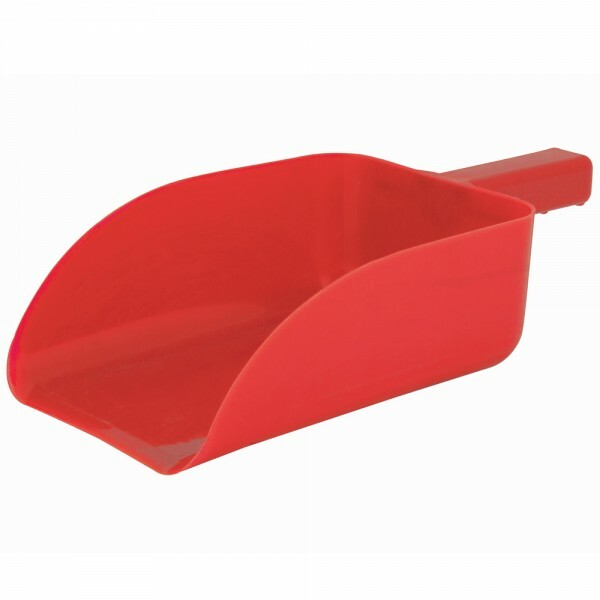 The Plastic Feed Scoop from Roma is a everday feeding essential, the scoop is made from a durable, hard-wearing plastic and is approximately 13" in length, with a width of 6". Available in various colours. There are currently no questions for Roma Plastic Feed Scoop - be the first to ask one!